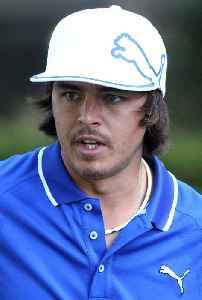 Rick Yutaka Fowler is an American professional golfer who plays on the PGA Tour. 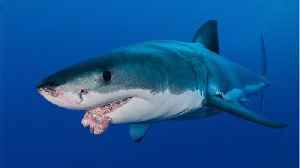 He was the number one ranked amateur golfer in the world for 37 weeks in 2007 and 2008. On January 24, 2016 he reached a career high fourth in the Official World Golf Ranking following his victory in the Abu Dhabi HSBC Golf Championship. 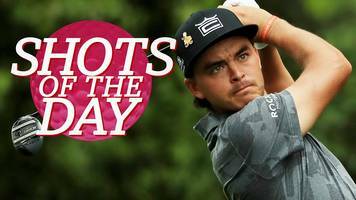 Watch a selection of the best shots from day three at the 2019 Masters, featuring an "unbelievable" chip from Rickie Fowler and Tiger Woods' "beautiful" approach shot. 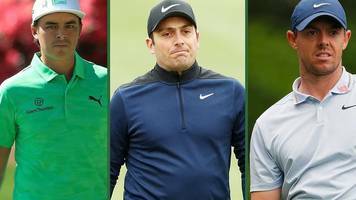 From Rory McIlroy to Rickie Fowler, BBC Sport pundits predict who will win the 2019 Masters at Augusta.